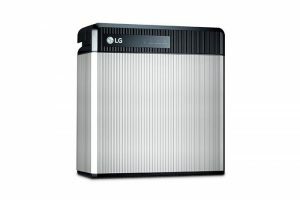 LG Electronics offers high efficiency solar panels, and our sister company LG Chem offers one of the best lithium ion solar home batteries on the market. 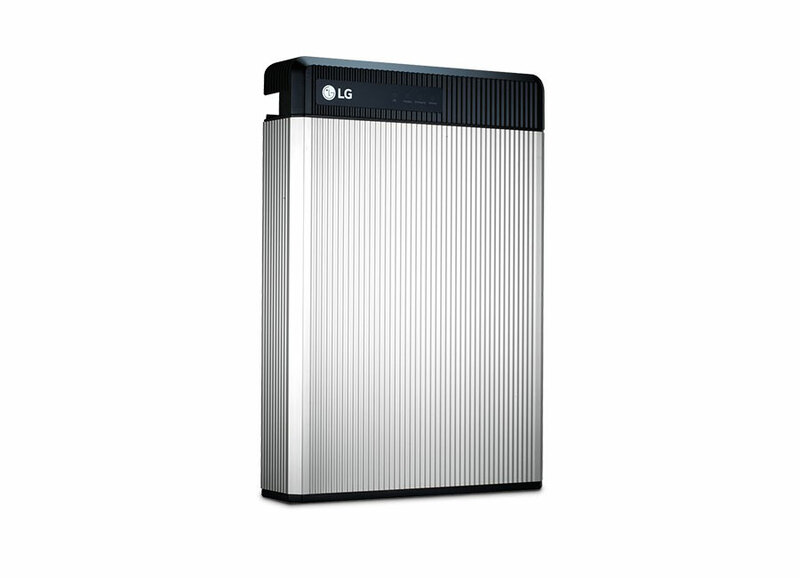 Your LG Solar Specialist can provide free advice on home battery storage or battery ready solar systems. In recent times, household energy costs have soared and consumers are looking for better value alternatives. 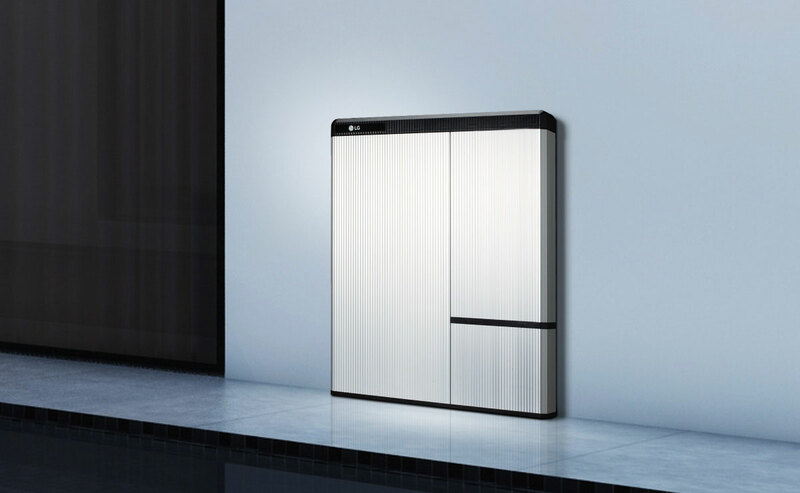 That has led to strong interest in battery storage solutions. 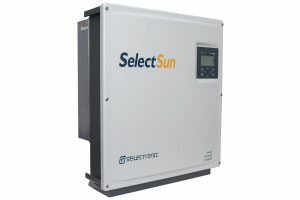 With several brands offering solar energy solutions, one of the most important questions is what product is best for you? 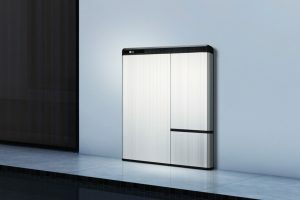 The sales of batteries for grid connected solar products have already started to soar, albeit form a very small base. 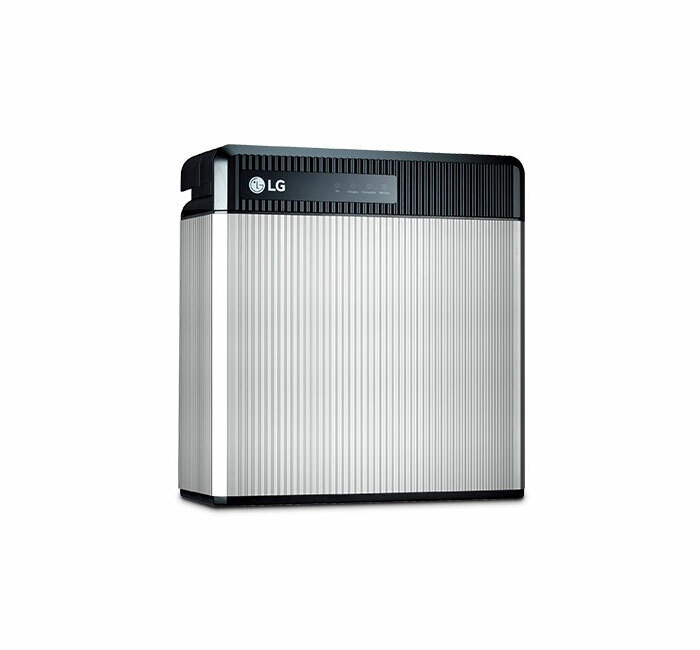 Based on research by LG Electronics, it is estimated that around 8,000 battery systems will be installed in Australia in 20171. With more than 1.6 million small-scale solar power systems installed2there is a significant potential for battery storage in the Australian market. 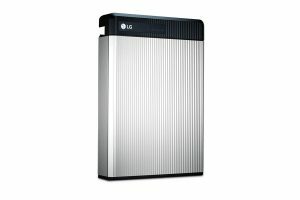 Battery prices have come down in the past three years and the trend is expected to continue in the future. 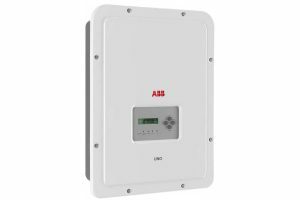 Whilst many buyers are early adopters and technology lovers, some are already installing battery systems because of the financial benefits. The Great Aussie All Rounder! 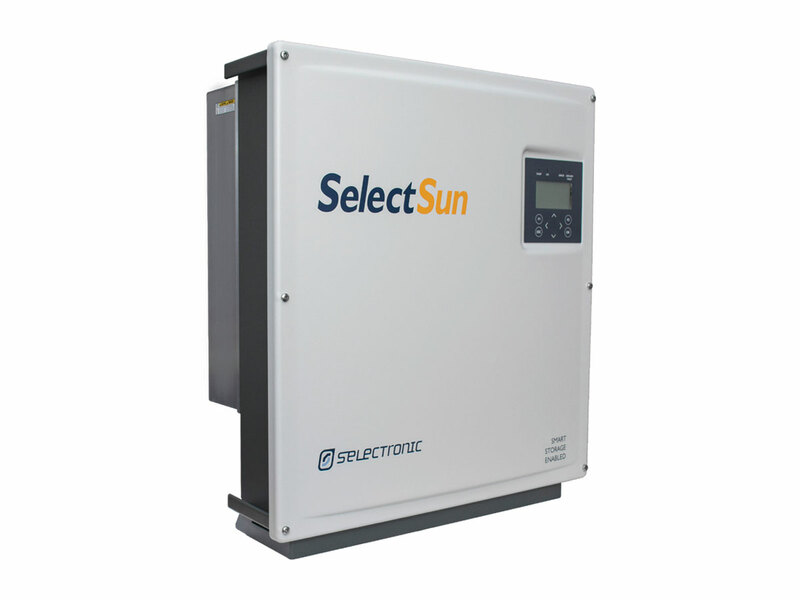 Welcome to Selectronic, an Australian-owned company since 1964 delivering energy solutions to Australia and the world for more than fifty years. 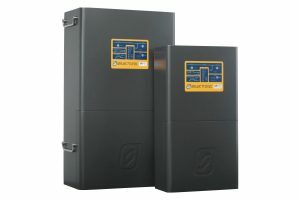 Selectronic is the manufacturer of the SP PRO, the only multi-mode, bi-directional inverter chargers made in Australia. They are the heart of every battery-based energy system. Our component approach allows complete flexibility with system design, delivering a tailored solution perfect for you. 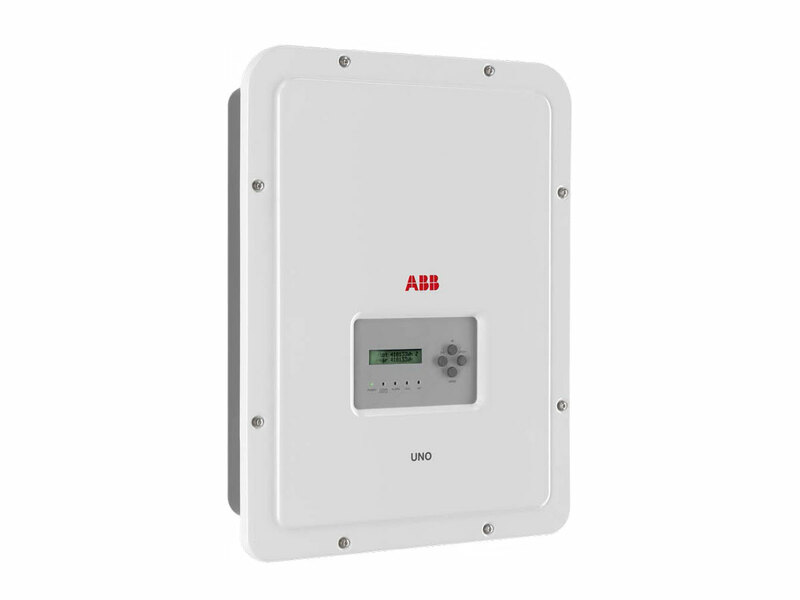 We have vast experience in off-grid and grid-connect energy storage systems and our inverters are compatible with solar, wind, hydro, microgrids and diesel generators. 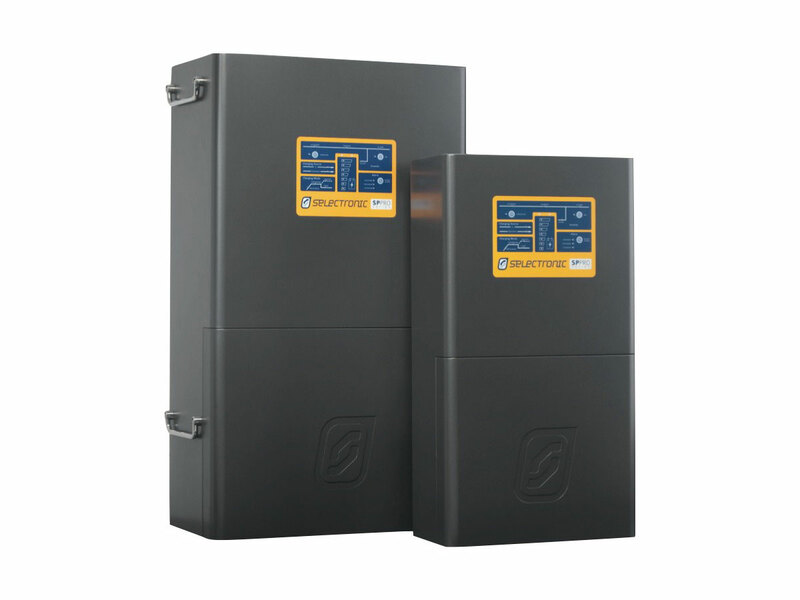 Selectronic inverters are made locally and delivered globally. We offer energy independence, peace of mind, reliability and flexibility that is second to none.